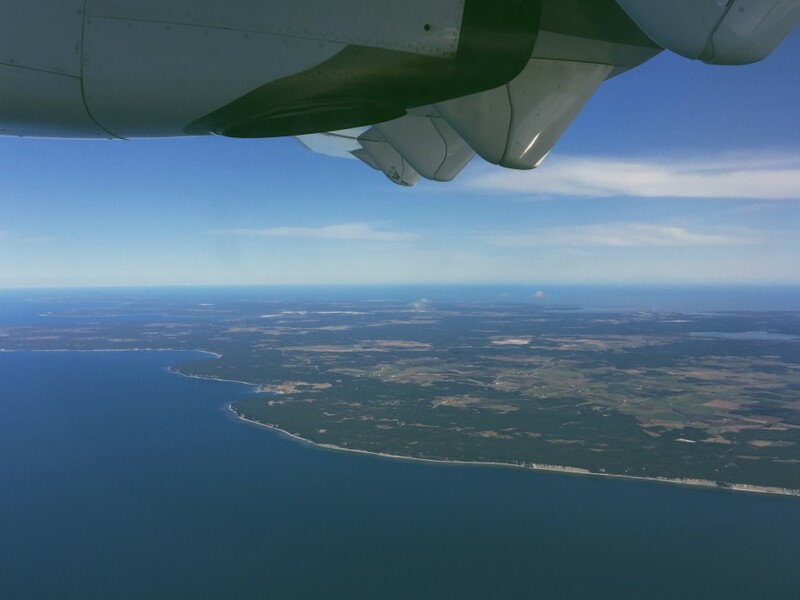 Exactly ten days ago, I was going to Gotland, the largest island in Sweden. After spending the weekend there, I decided to present you 5 facts about this stunning place that stole my heart. So of course I had to post about it and show you some pictures. 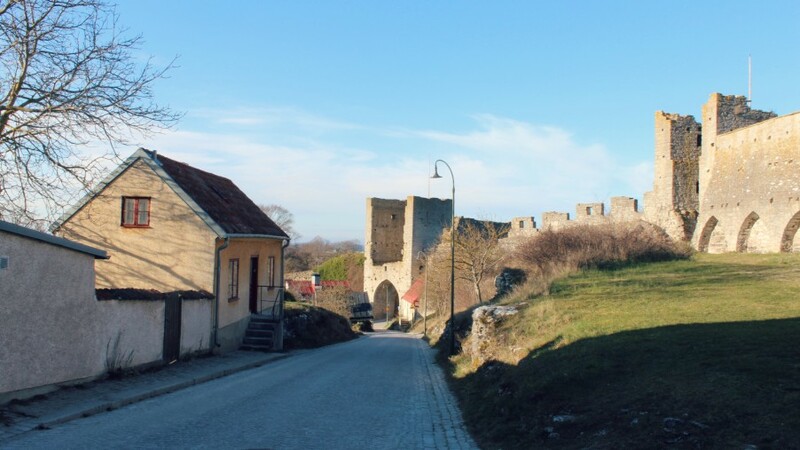 1.The area of Gotland is 3,140 km2. 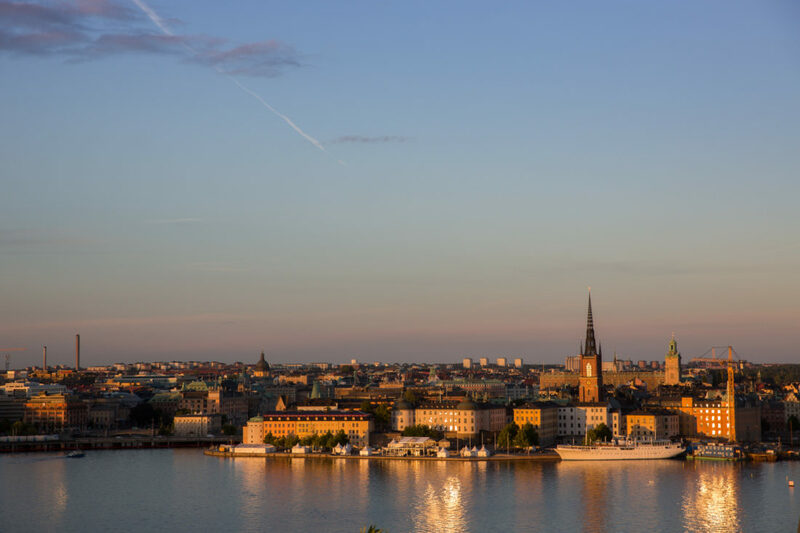 This is actually just 0.8 % of the area of Sweden. 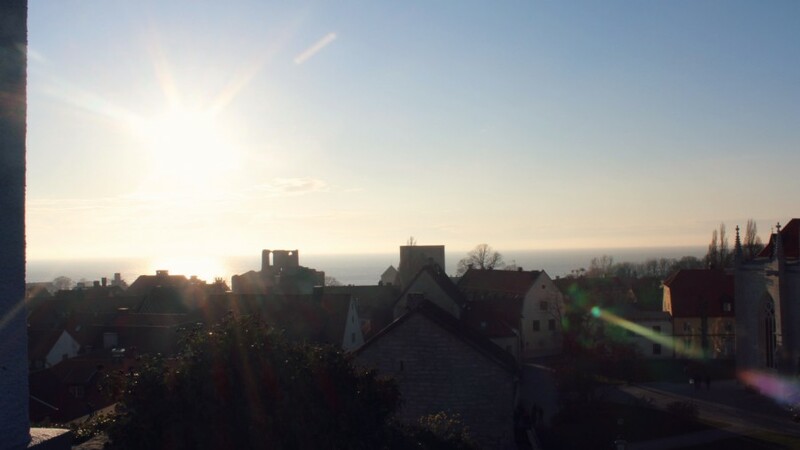 2.Gotland has a population of about 57,600 of which 23,000 reside in the city of Visby. Ok, it is small and if you think about it, there are not a lot of people there. But it is an island, think about that. And it is beautiful. 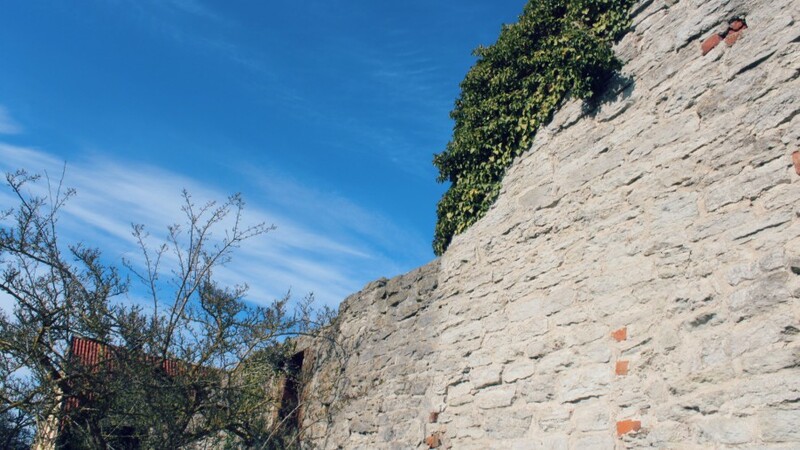 3.Visby is surronded by a very well preserved medieval wall that has about 3.5 kilometres of length and 11 meters of high. It is honestly, the charm of the town. 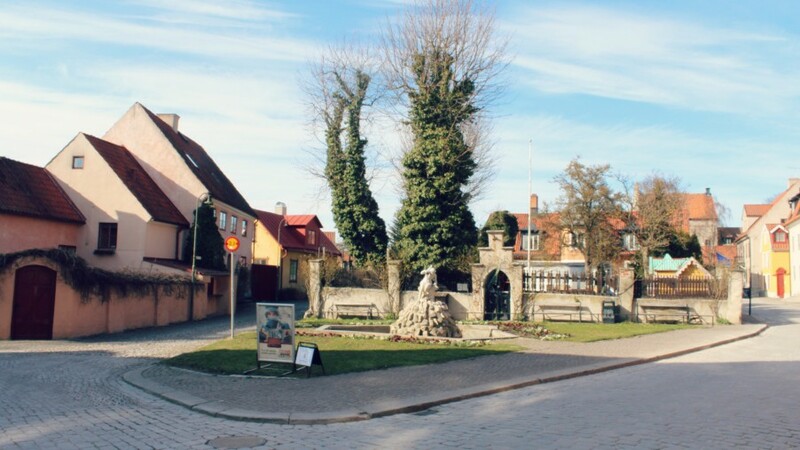 You cross many old gates to get to the centrum, to go close to the beach and to walk around town. 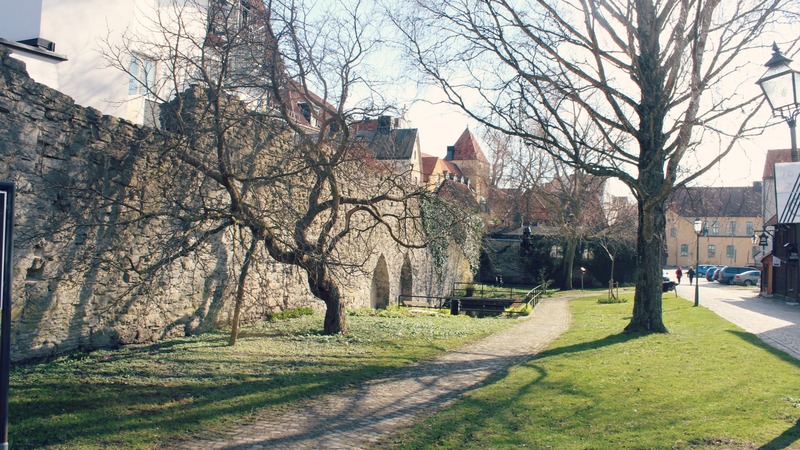 4.The island of Visby has 92 churches, one of them dating back to medieval times. 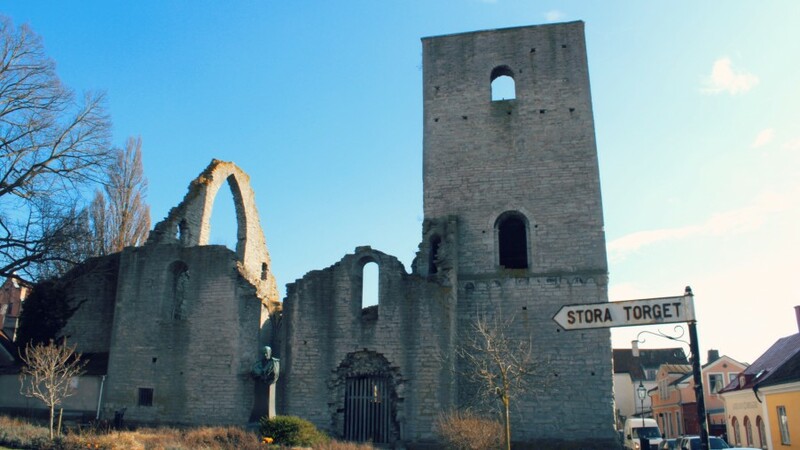 It is amazing to go around the town and see the church ruins everywhere, it certainly gives the town an unique “I’m in the past” vibe. You feel like you came back in time. 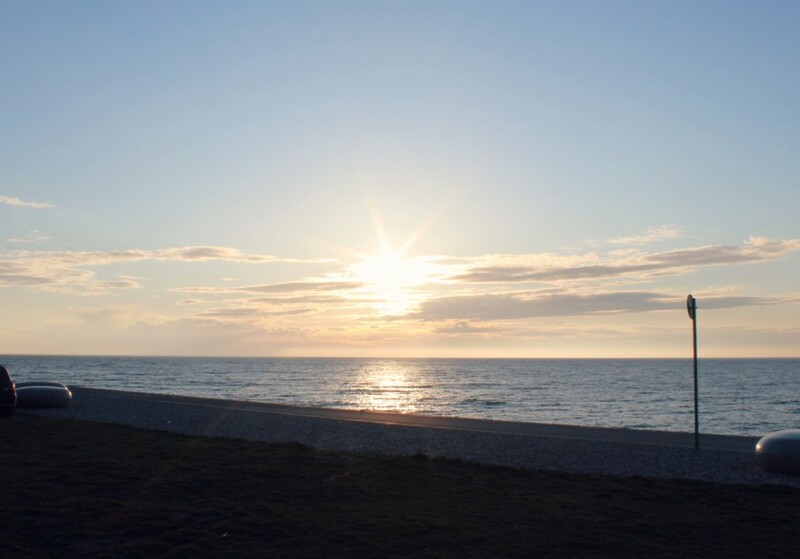 5.The island has another island called Fårö, the second-largest island in the province. 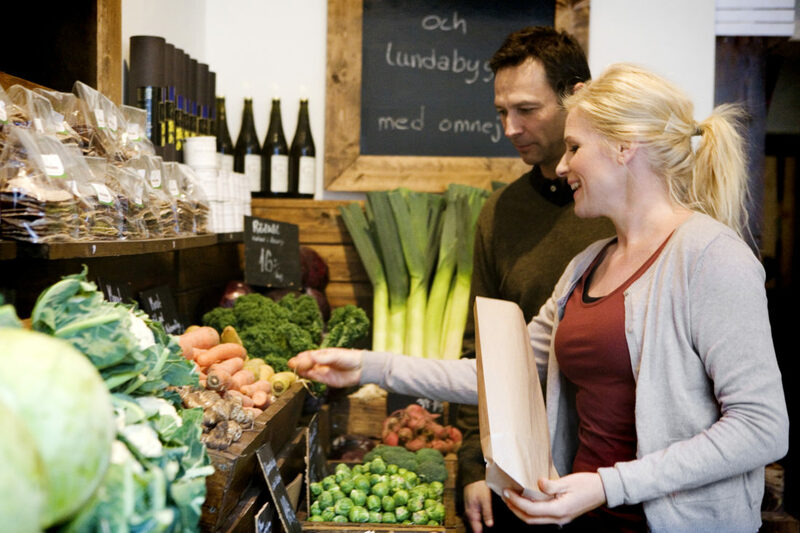 The island has its own dialect, Faroymal, claimed to be the oldest language in Sweden. And has no banks, post offices, medical services or police. This means that no matter where you look, there is nature around you. 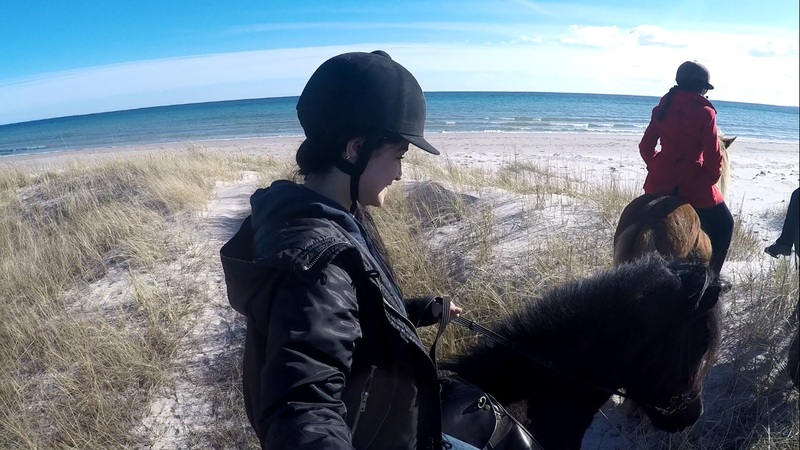 I got the chance to ride an icelandic horse next to the beach. High point of the trip (and life in general). 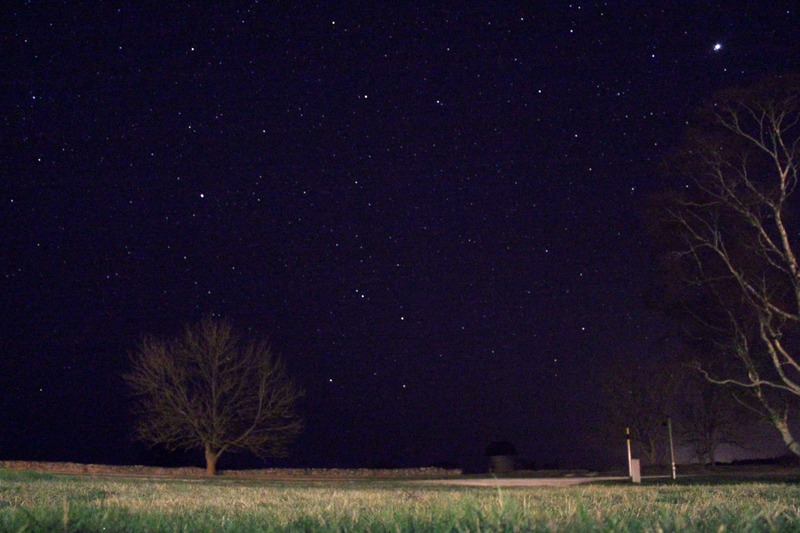 Because of the almost zero urban light you get in Fårö, the sky is amazing and full of stars. If you liked the island I have awesome news: you can actually study in Gotland through Uppsala University! The university has a campus there, with international students! You can click here for more information. 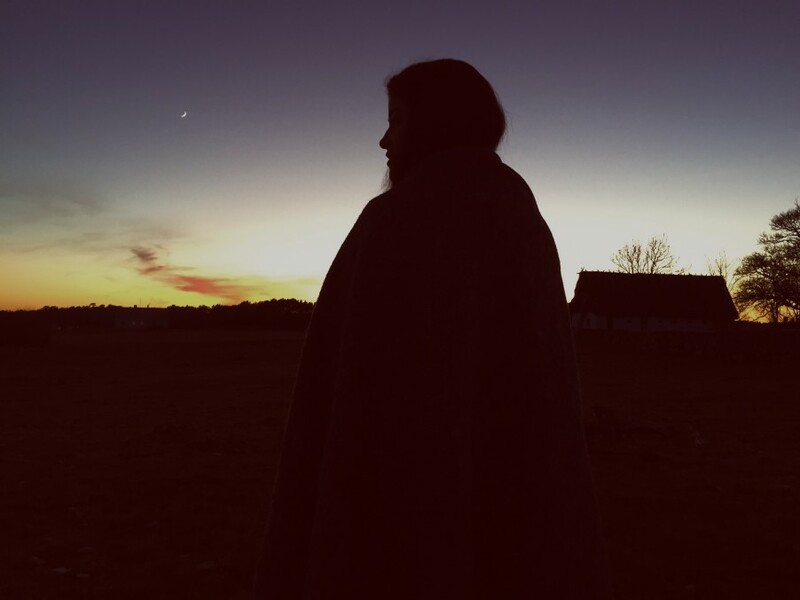 Hope you got the chance to live Gotland a little bit with me. This is definetly one of the best places to go in the country and I will never forget this trip. it is and you’re welcome! 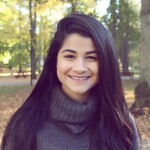 Would you please tell me about UMEÅ?